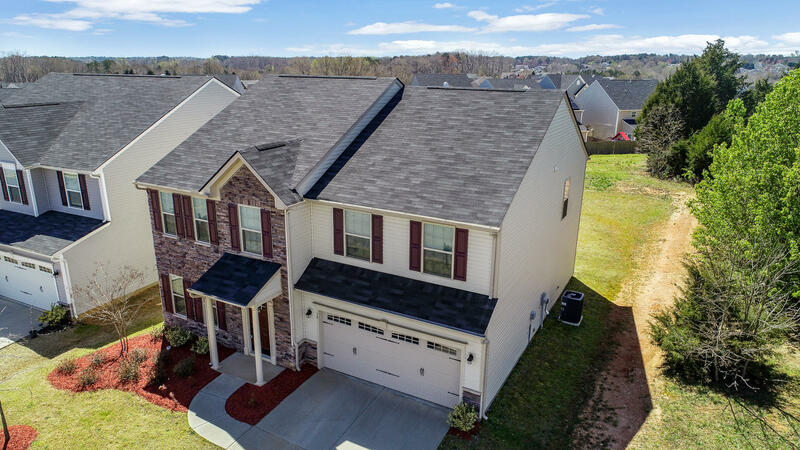 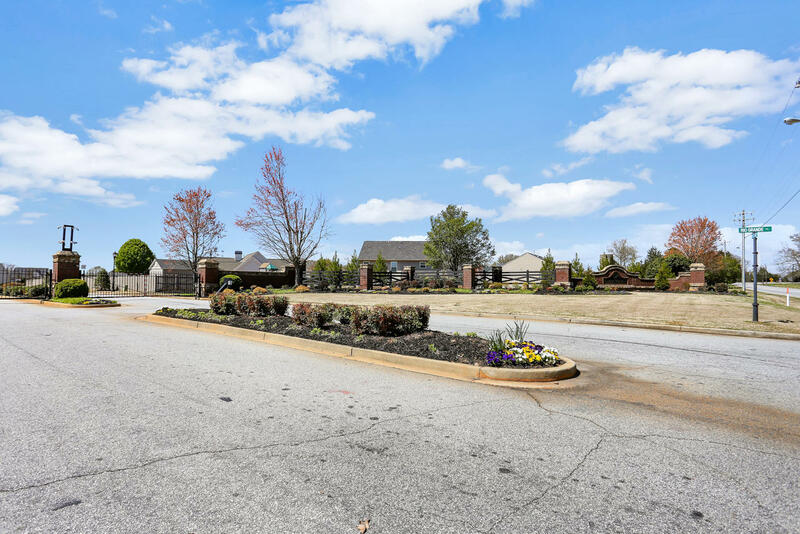 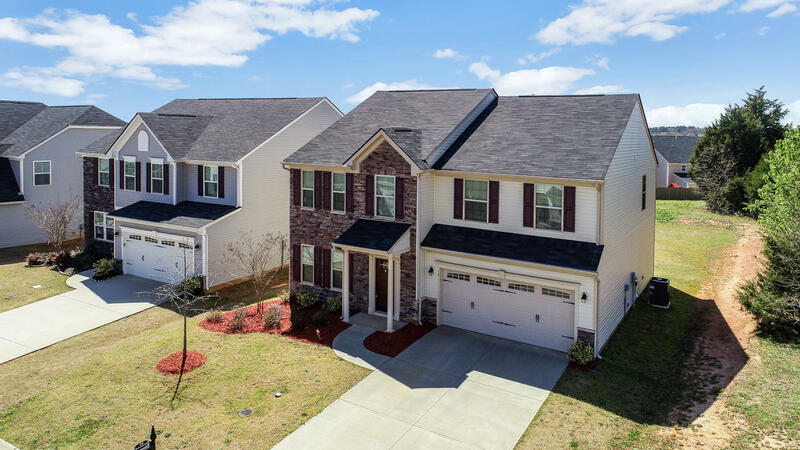 Welcome to 18 Tellico Street, an immaculate and nearly new home in the gated community of River Shoals. 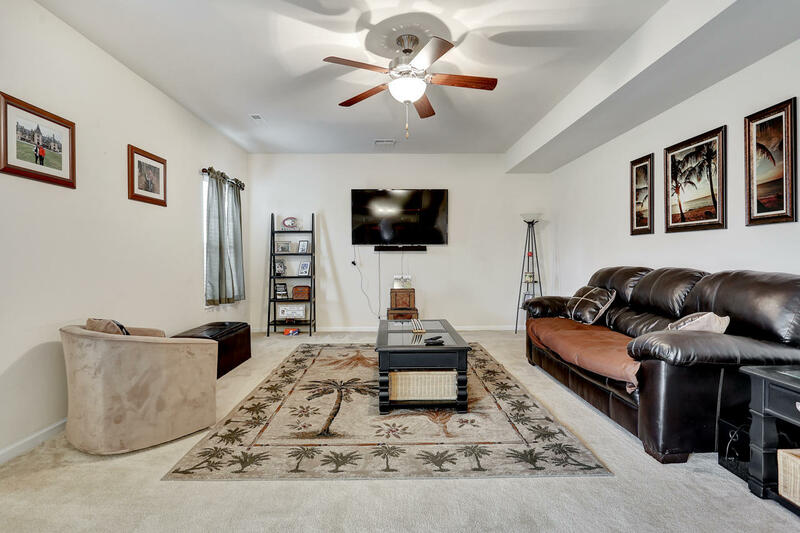 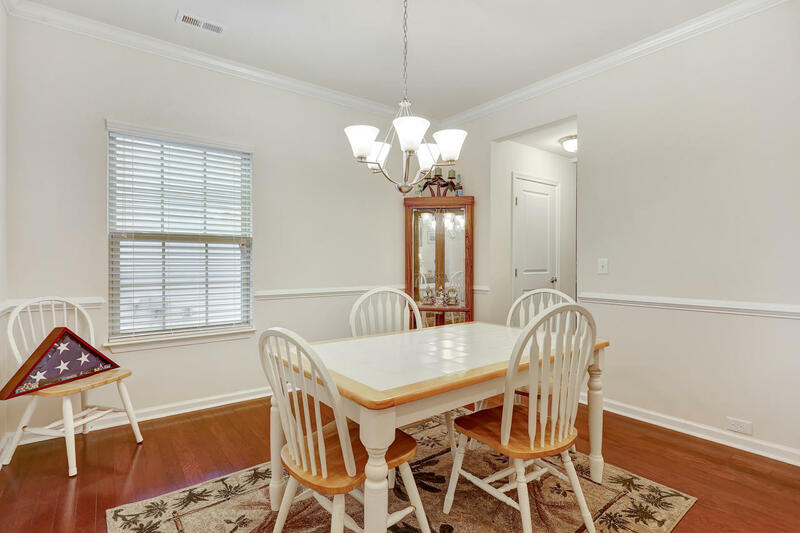 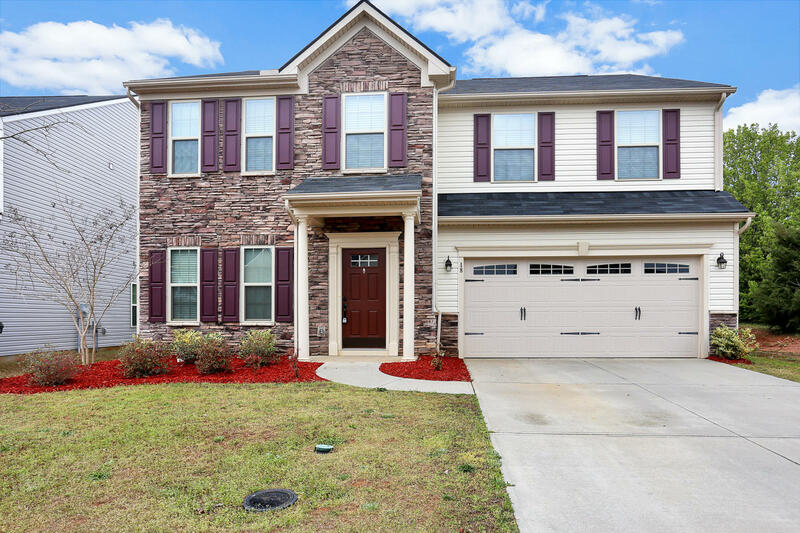 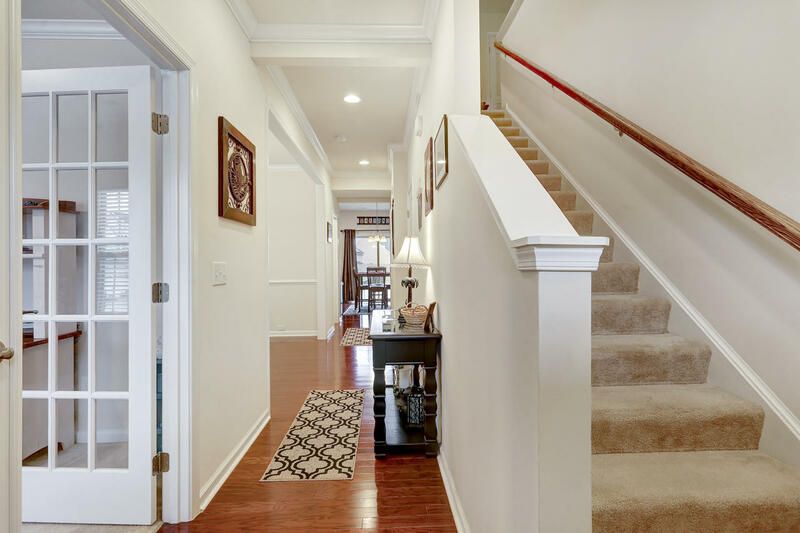 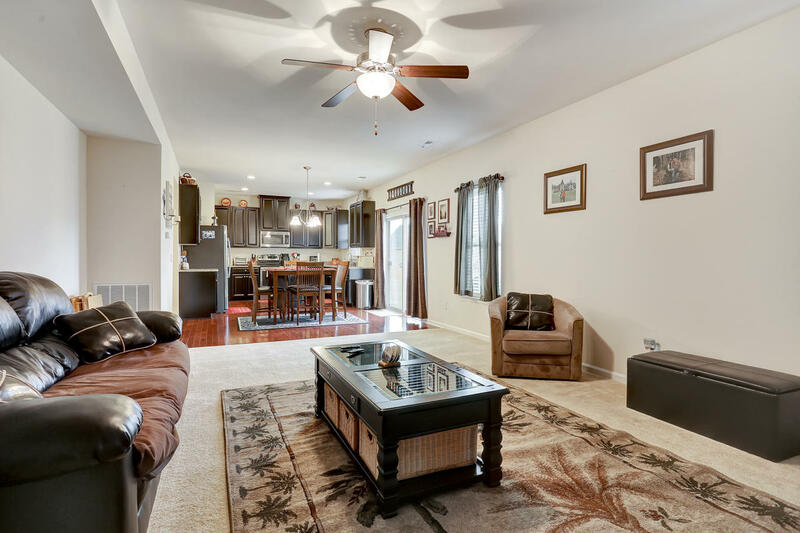 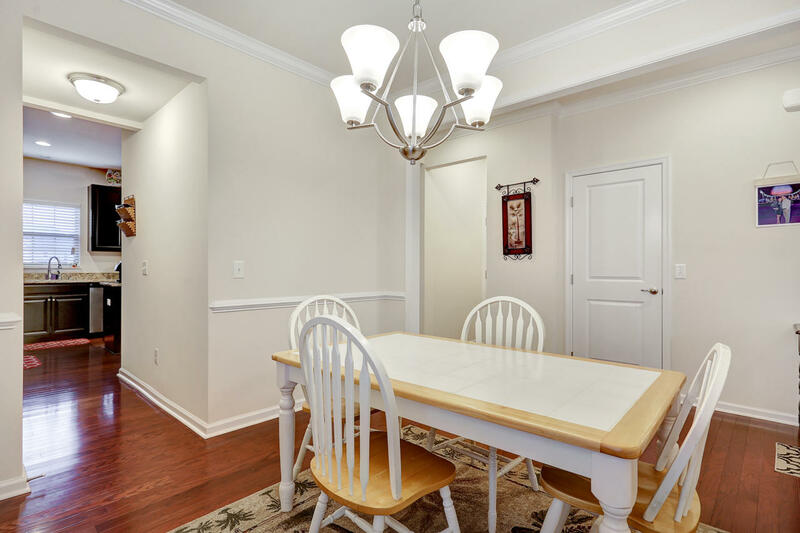 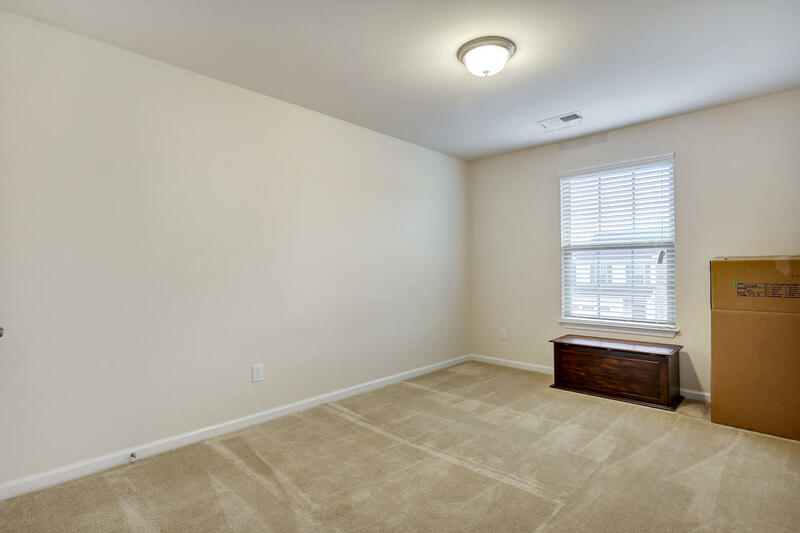 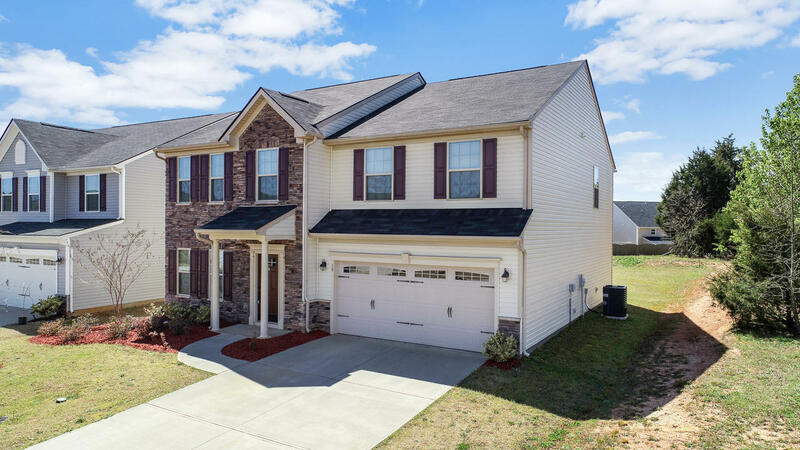 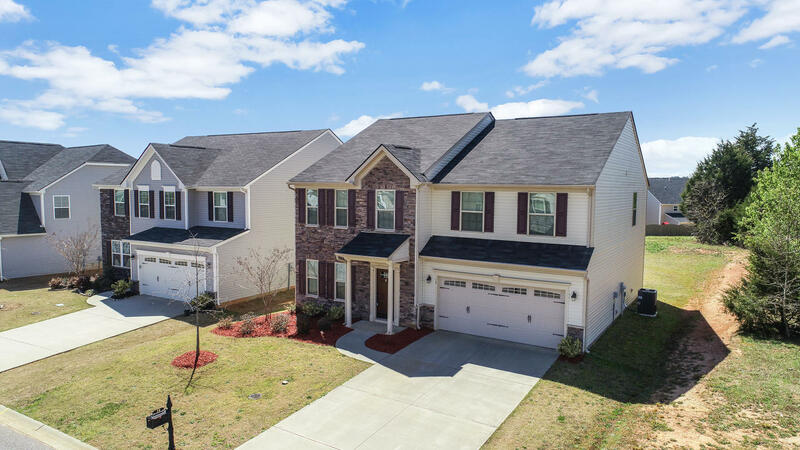 Ample space is offered, with a large living area, dining room, and bonus room downstairs. 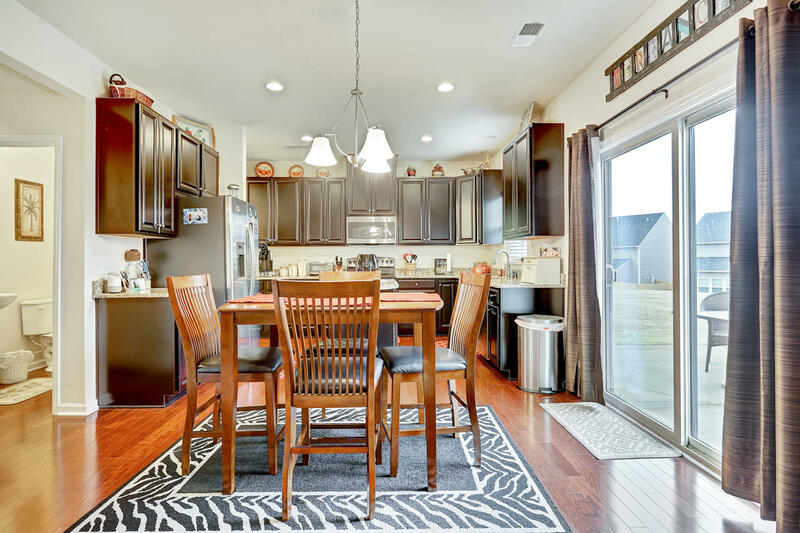 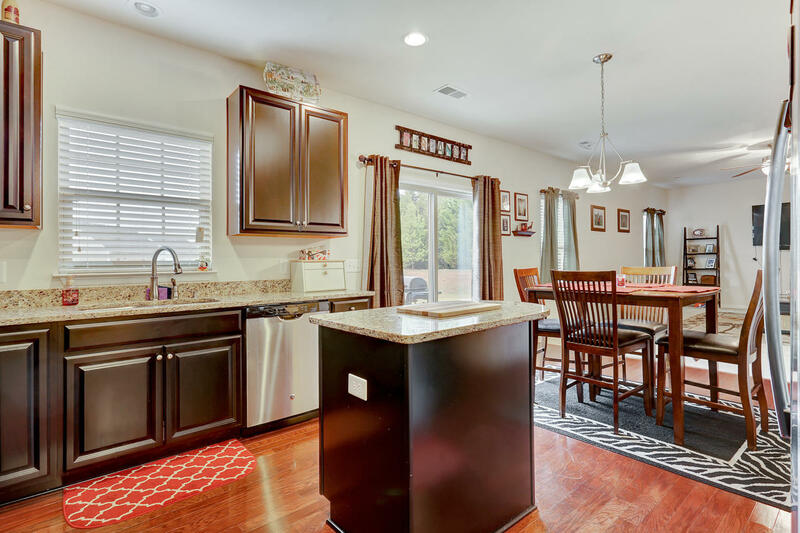 The kitchen features granite countertops, stainless steel appliances, and an island. 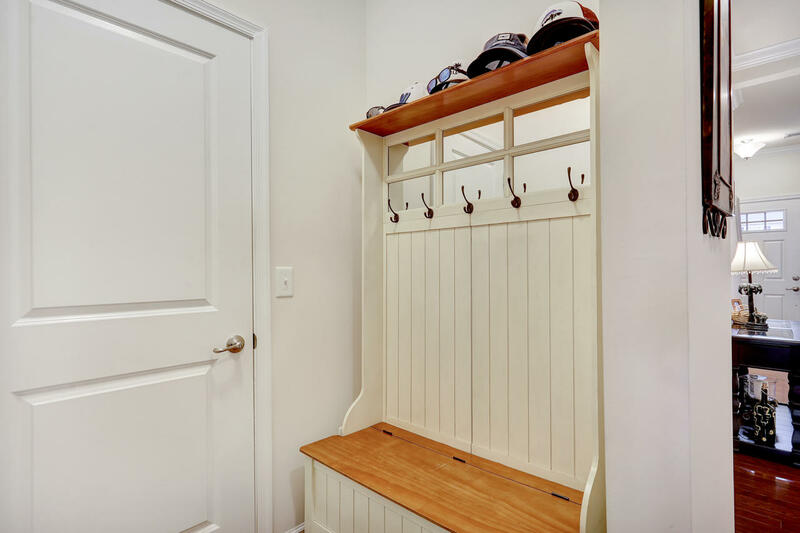 The mudroom leads to a 2 car attached garage. 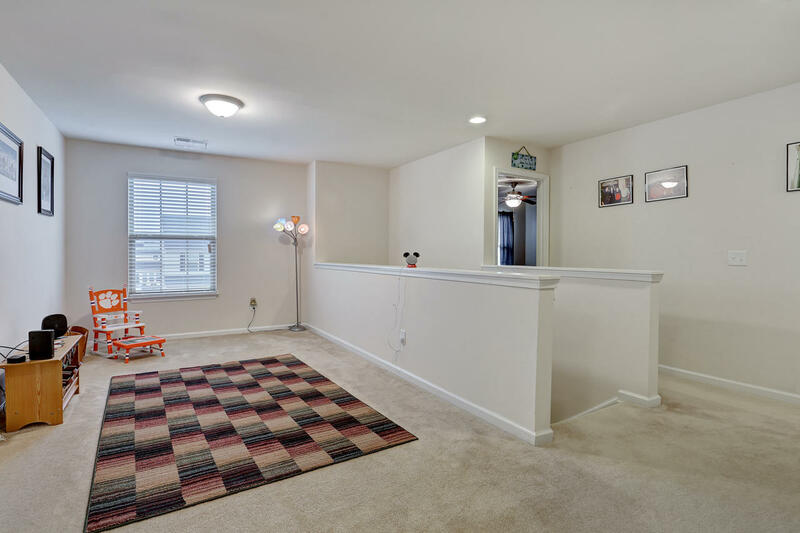 Upstairs are 4 bedrooms, in addition to an oversized loft area. 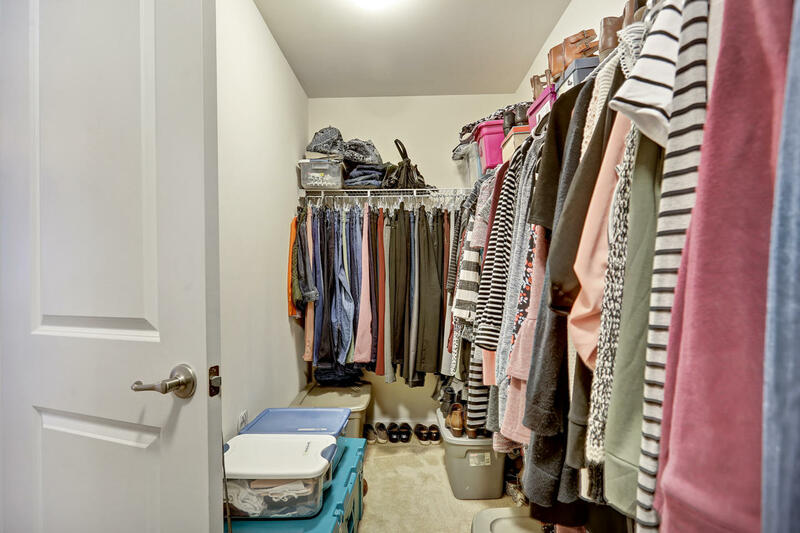 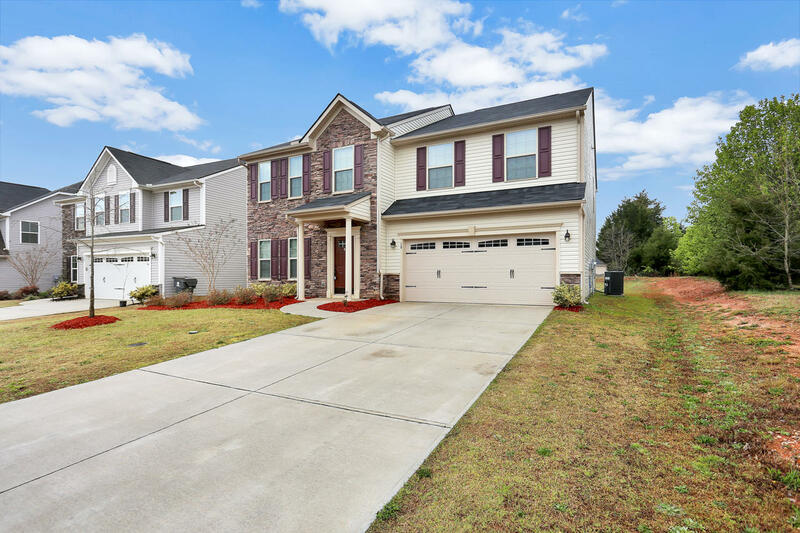 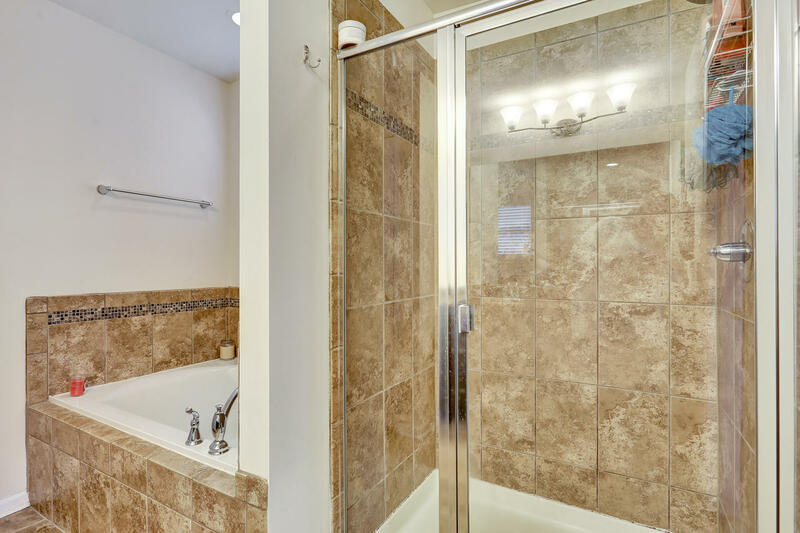 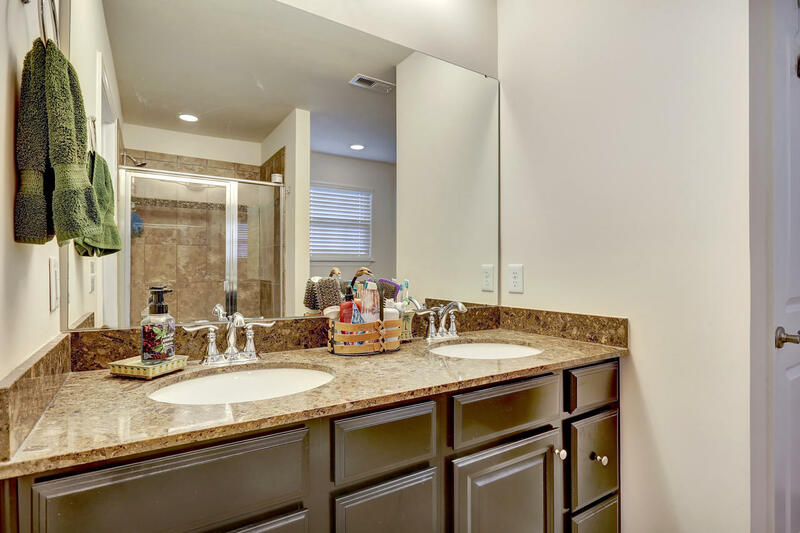 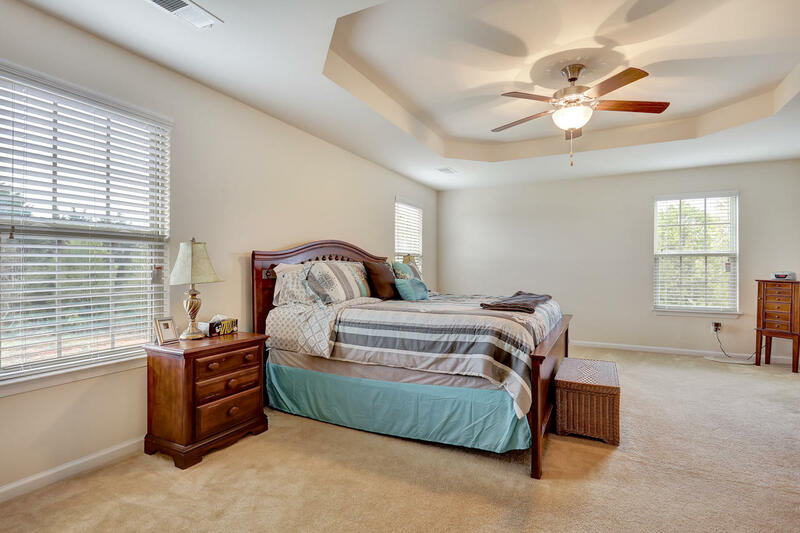 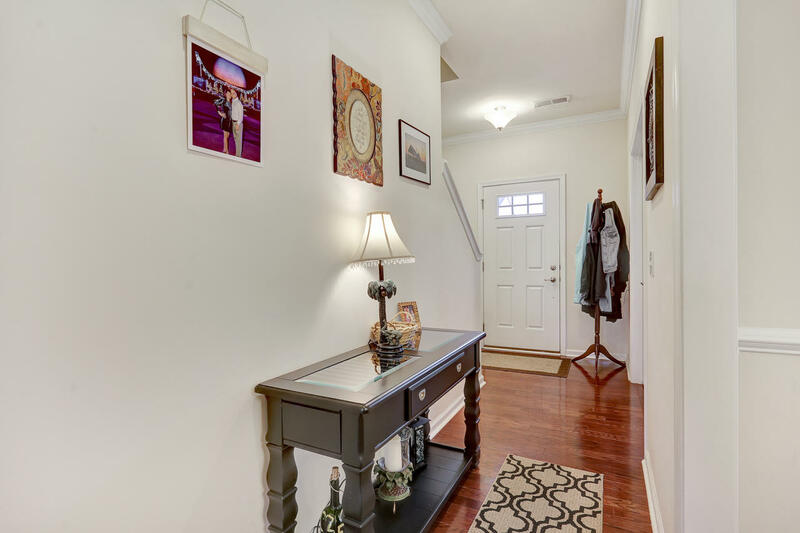 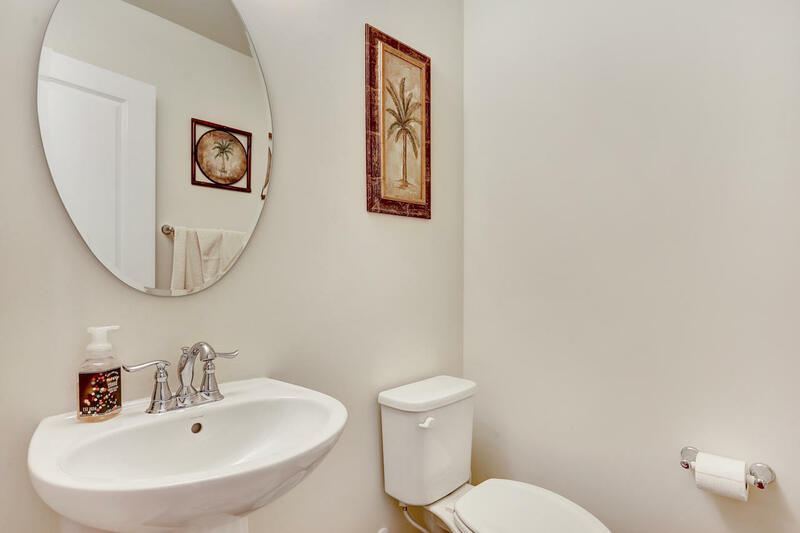 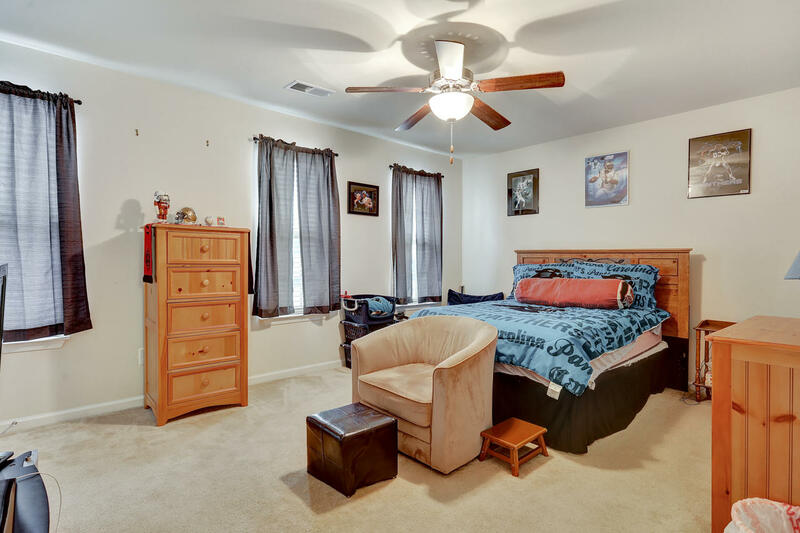 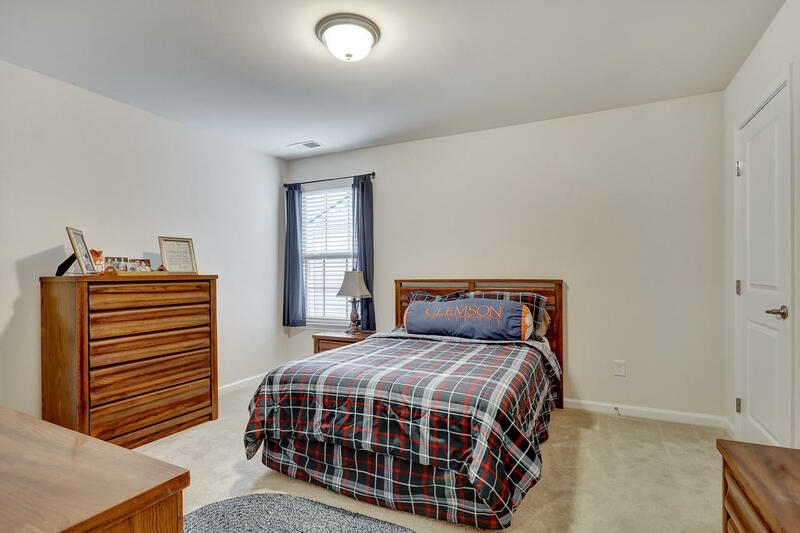 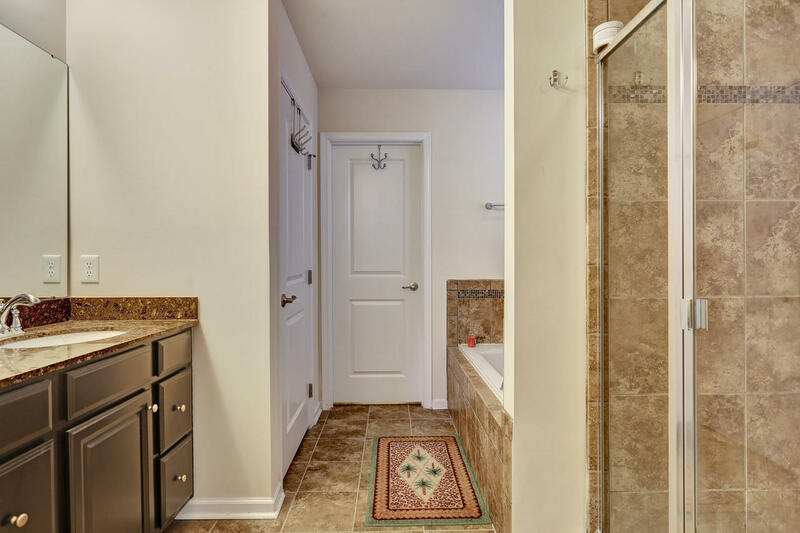 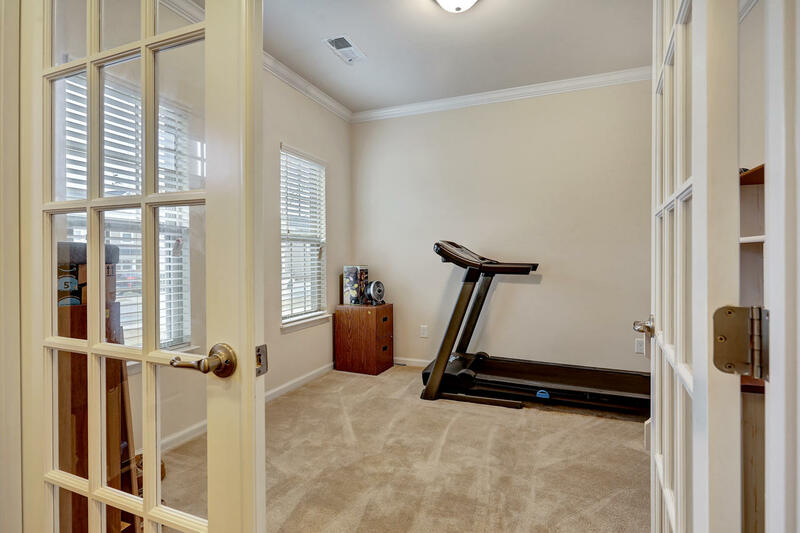 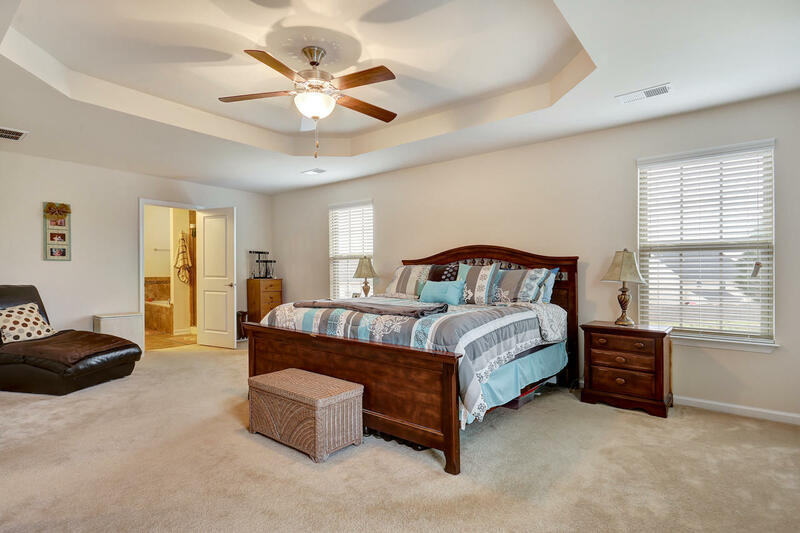 Generously sized master bedroom and bath area, with two walk-in closets, dual vanities with granite counters, a garden tub, and separate shower. 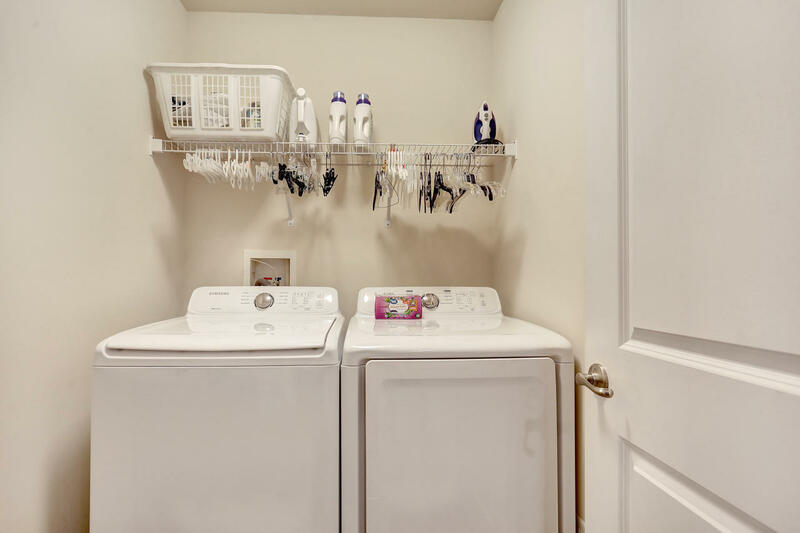 A walk-in laundry room is also on the 2nd floor. 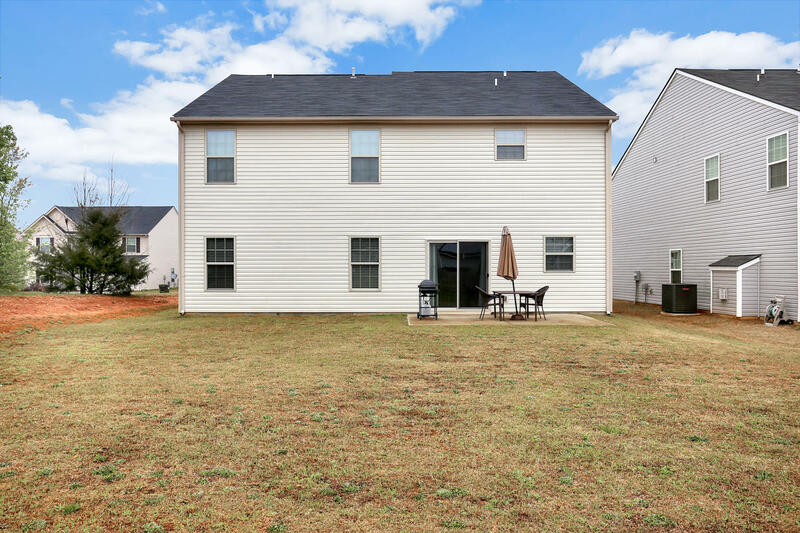 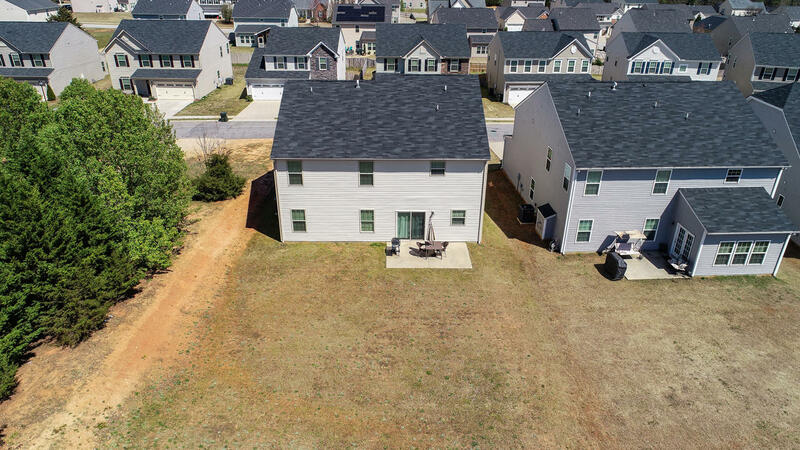 The backyard patio offers space for grilling and entertaining, and the home has a private utility buffer on one side. 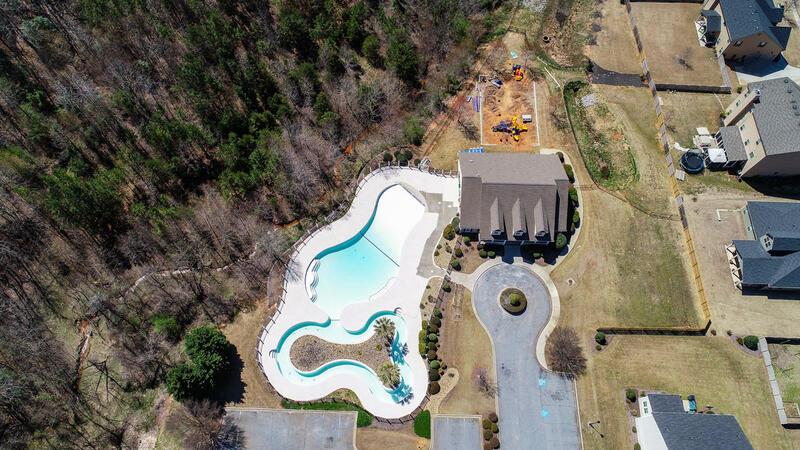 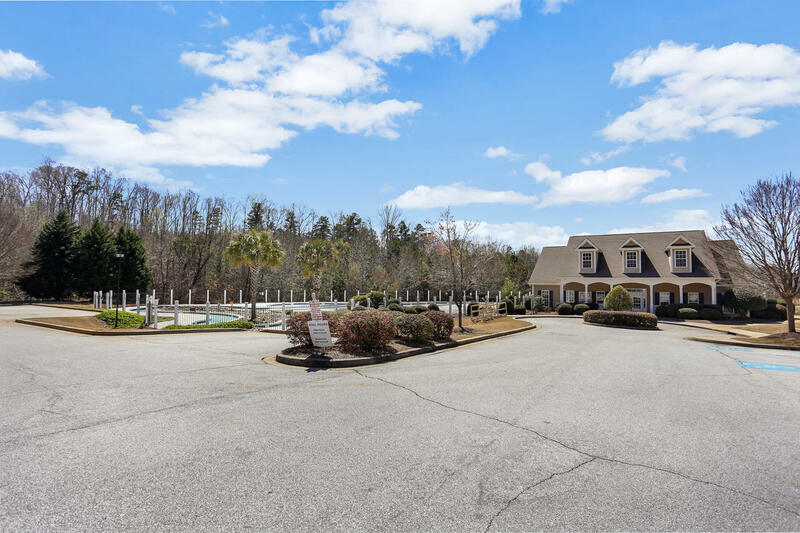 Neighborhood amenities include a pool, playground, clubhouse, and lazy river. 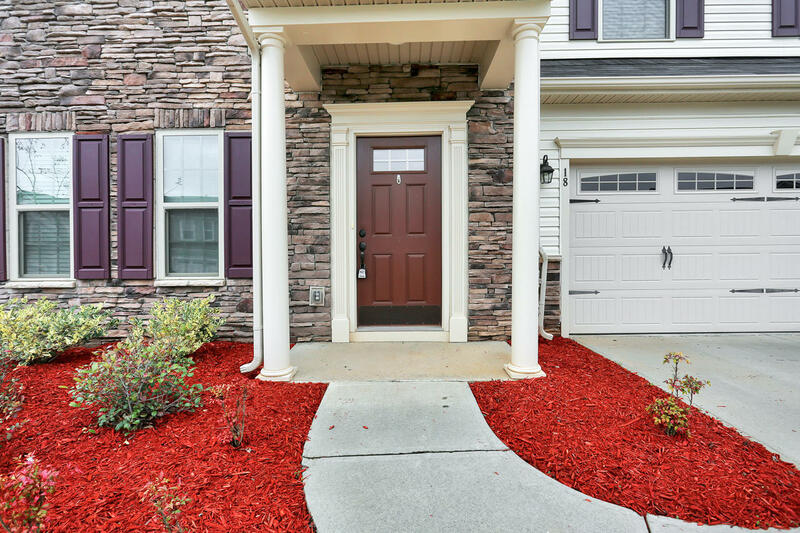 Welcome home today.